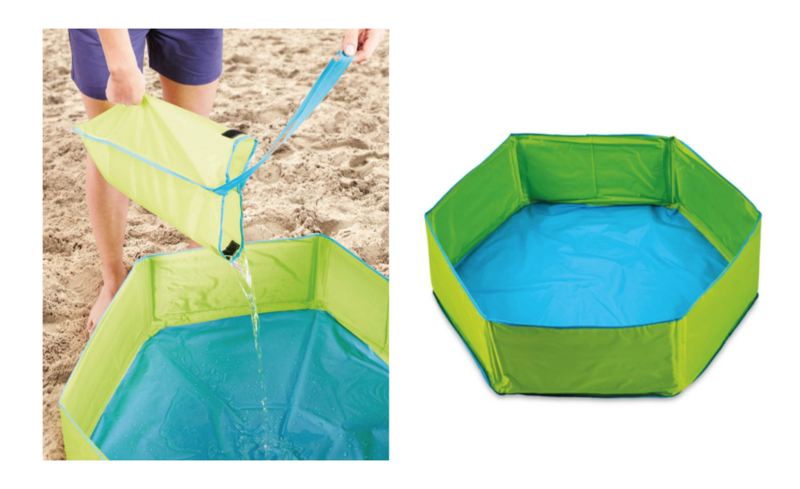 Aldi Is Selling A Baby Pool For Summer & It's Only £12.99! There’s nothing better than spending time with your little one in the sunshine, and this weekend is set to be a warm one, so it’s important to keep baby feeling cool. Well right now bargain supermarket Aldi is selling a baby pool for just £12.99! It’s sure to keep them feeling cool while they have fun splashing about! The nifty pool is super practical as there’s no inflation needed like some pools, and instead it features a lightweight, collapsable frame that can be quickly assembled so your little one can get straight on in! It even comes with a compact bag for when it’s folded up making it super easy to carry, so you can take it with you to the beach, a family members house, or wherever the sunshine takes you. The bag also doubles up as a bucket for if you’re filling it up by hand. We even think it will be great in the colder months as a ball pool for in the house too. It’s definitely a brilliant bargain to have! We’re not sure yet as to when they hit Aldi supermarkets, but you can shop them online HERE, now. I don’t know about you, but my little one is going to love playing in this pool this weekend!